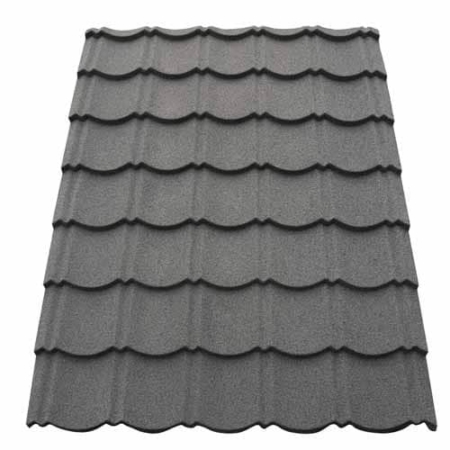 The JI Roof Tile combines classic aesthetics with the technology of high-quality pre-finished steel. 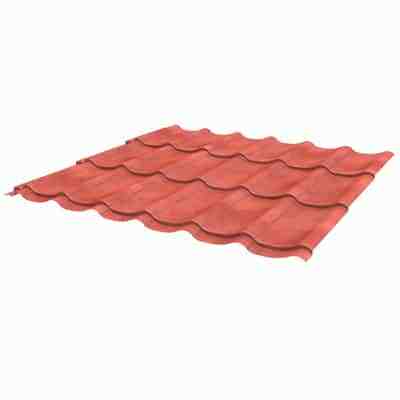 The tile is ideal for new or refurbished domestic, agricultural and commercial applications for roofs with a minimum pitch of 8 degrees after deflection. 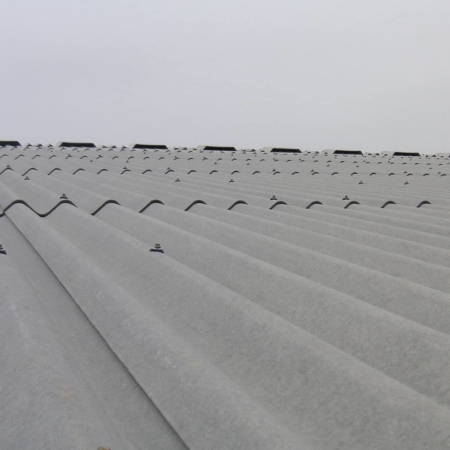 It is the ideal solution for those considering a new contemporary style building or a change of use on existing buildings.